Okay, so they aren’t puppies anymore.. But they sure act like it! 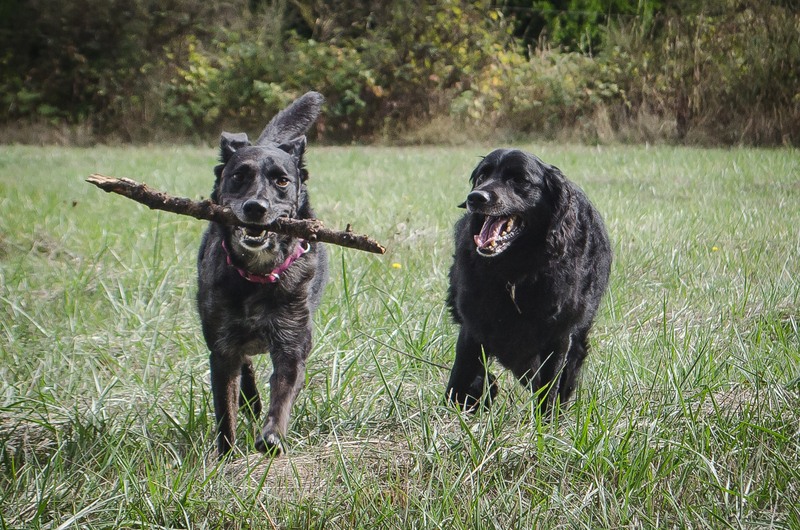 Cate (on the left with her stick), and Kala are doggie BFFs. 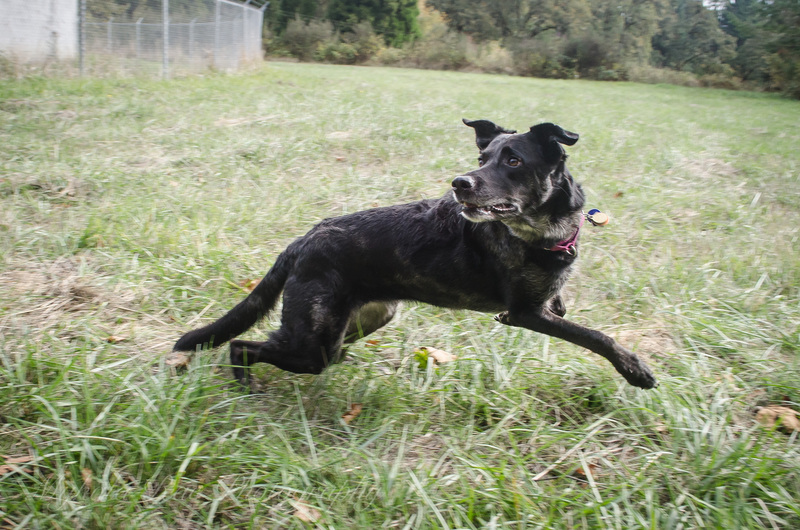 Kala is a Flat-Coated Retriever (who doesn’t retrieve), and Cate is a Louisiana Catahoula Leopard Dog who will happily retrieve for hours on end. Obviously “Stick” is her all-time favorite game, while Kala would much rather watch a football game all snuggled up on the couch with her favorite humans. 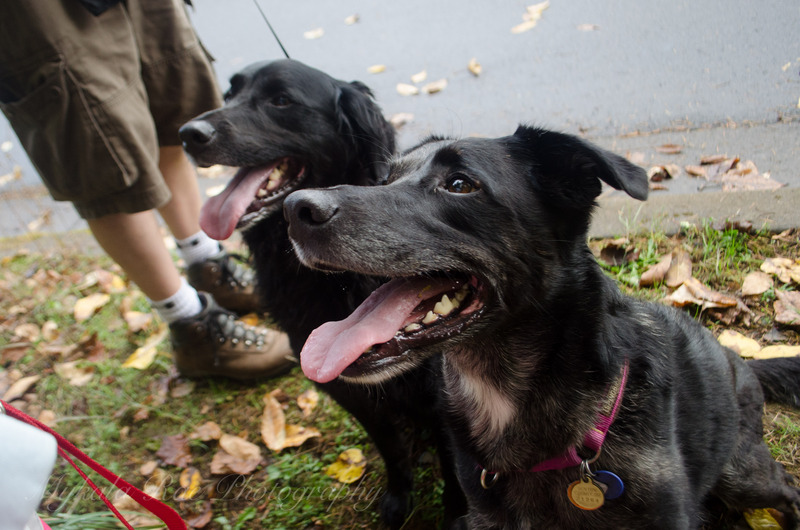 Both Kala and Cate were rescued – Kala from a dumpster (totally not kidding) and Cate from being euthanized at a too-full animal shelter. If you or your family are interested in getting a pet, please rescue! 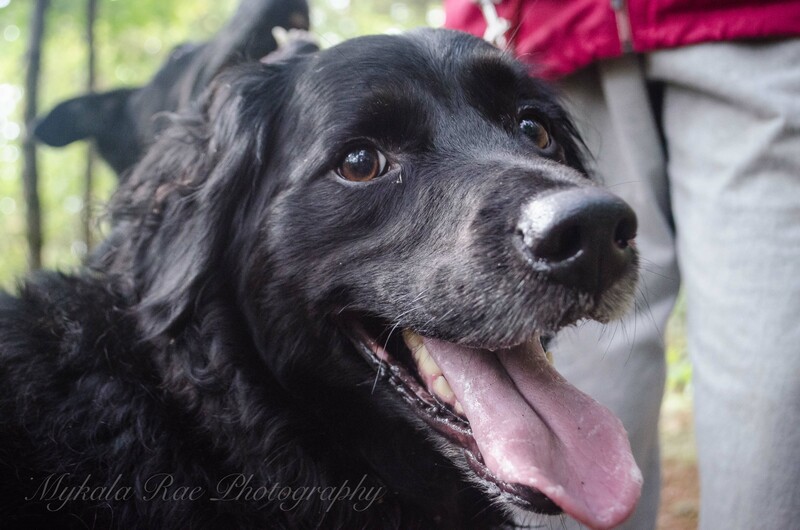 Also research your breeds – it is always better to have a dog that fits your lifestyle rather than your ego.